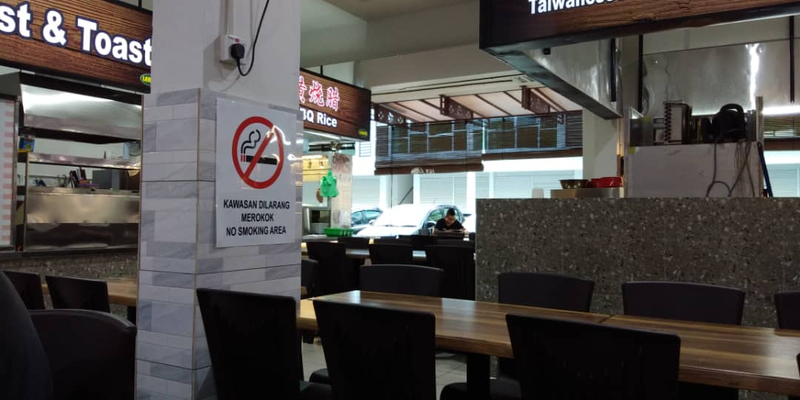 As of March 1, the national no-smoking policy in eateries throughout Sarawak will take effect. For the first six months of implementation, the punishments will be ‘educational’, with officers issuing warning letters to those who smoke in non-smoking areas. 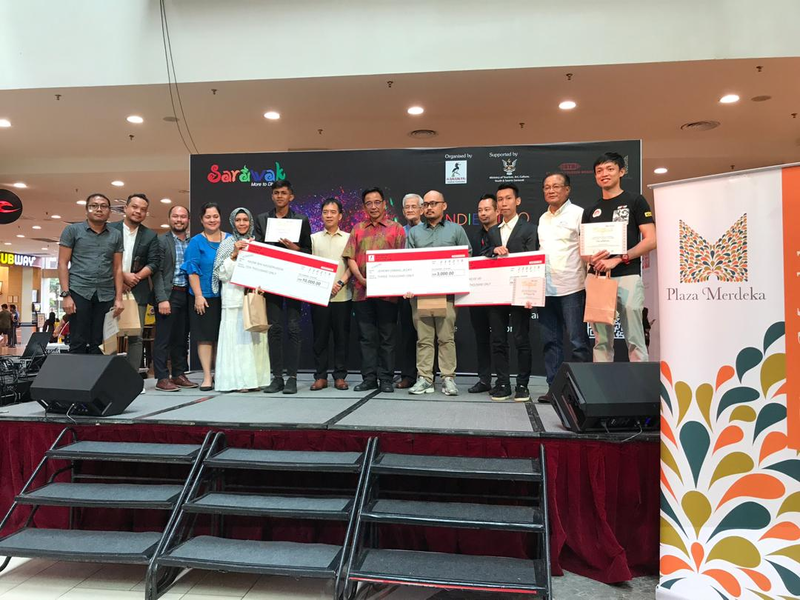 The Indie Video Competition with the theme “Sarawak: More to Discover”, announced their winners recently with Nazmi Nasse Ruddin taking home the grand prize of RM10,000. First and second runners-up were Chong Ee Vei and Jeremy Emang Jecky, winning RM5,000 and RM3,000, respectively. Consolation prize winners were Mohammed Alfiani Zizam Adeng and his team, Mohamad Faizuan Mat and his team, and Chai Teck Hua with a prize of RM500 each. 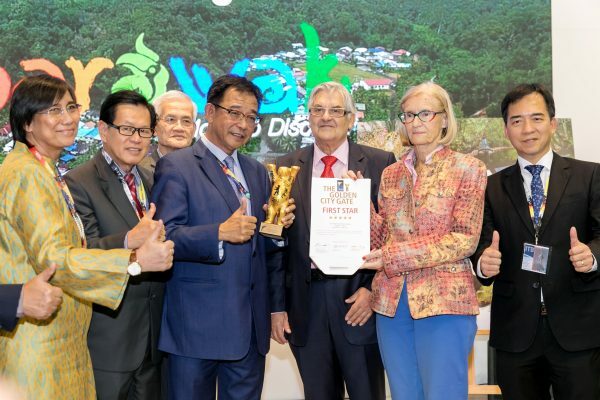 The competition was organised by Sarawak Tourism Federation (STF) in collaboration with Sarawak Tourism Board (STB), and winning entries will be used in digital promotion of Sarawak as a tourism destination. 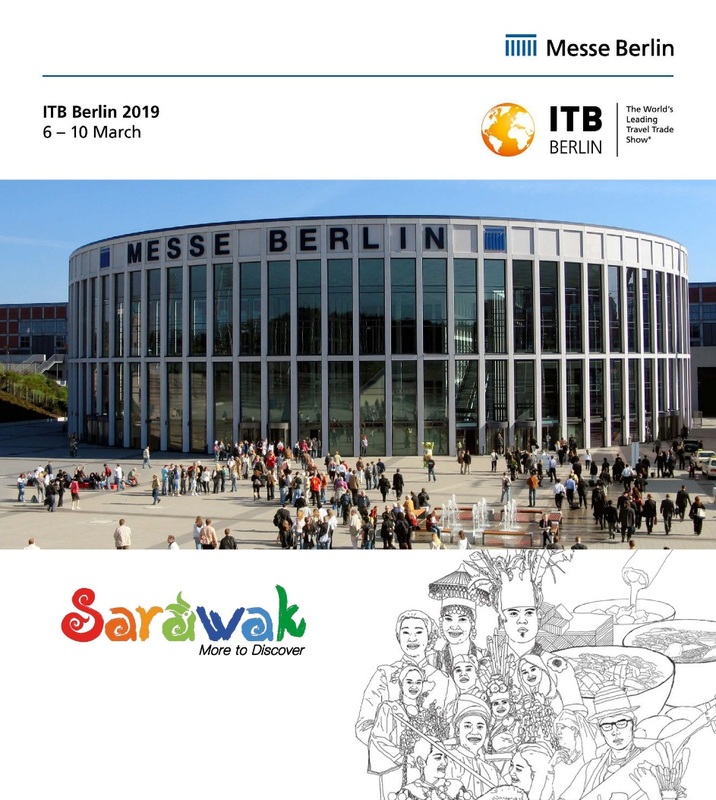 Sarawak Tourism Board and their travel trade partners will be participating in ITB Berlin from March 6 to 10 at the Messe Berlin. The Sarawak delegation includes Borneo Adventure Tours & Travel, One Wayang Tour Sdn. 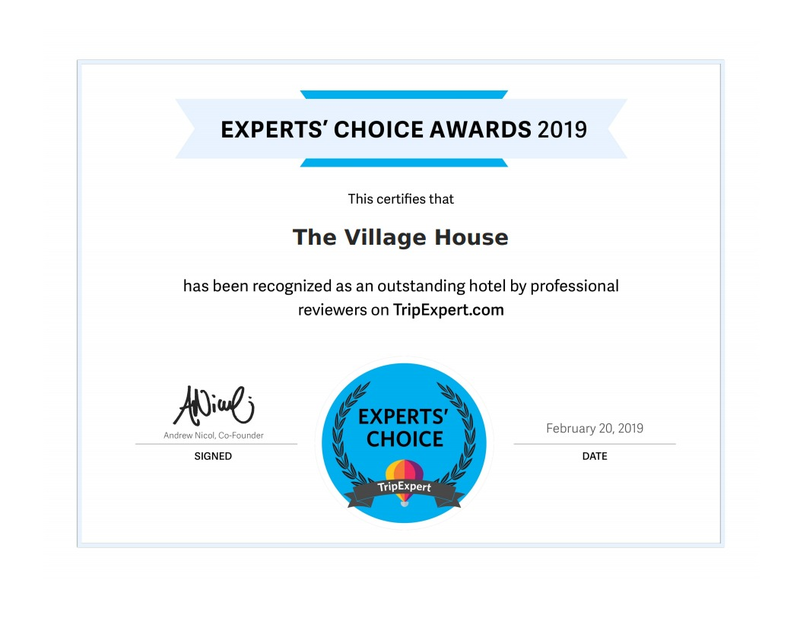 Bhd., Ranee Boutique Suites and the Marian Boutique Lodging House. This year, the Sarawak Booth will be located at the Tourism Malaysia Pavilion, number 26, in front of the Hall 25/26 entrance. Minister of Tourism, Arts, Culture, Youth and Sport YB Datuk Haji Abdul Karim Rahman Hamzah will also be attending ITB Berlin to launch the “Sarawak: More to Discover – Sibu and Central Region”, introducing central Sarawak as a tour destination in Europe. Malaysia is an Official Partner Country with ITB Berlin 2019. 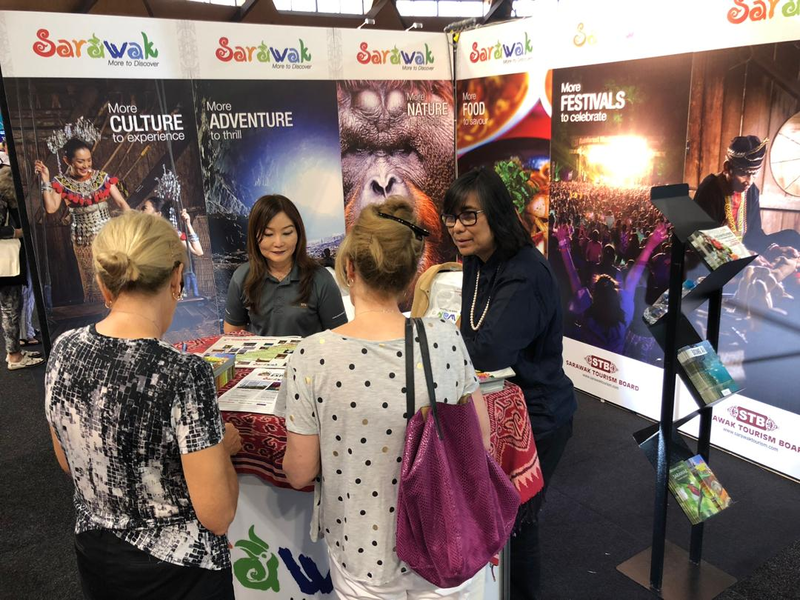 The Sarawak Tourism Board wrapped up at the Flight Centre Travel Expo, where they attended the expo in Sydney and Melbourne on February 2-3 and 9-10. 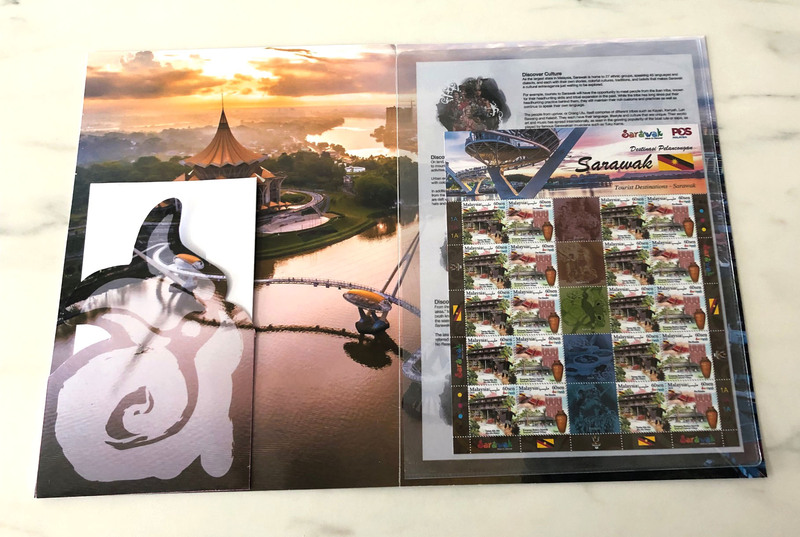 The Board was able to promote Sarawak directly to the Australian consumers, who were eager to hear more about the responsible tourism and experiential tourism attractions within Sarawak. 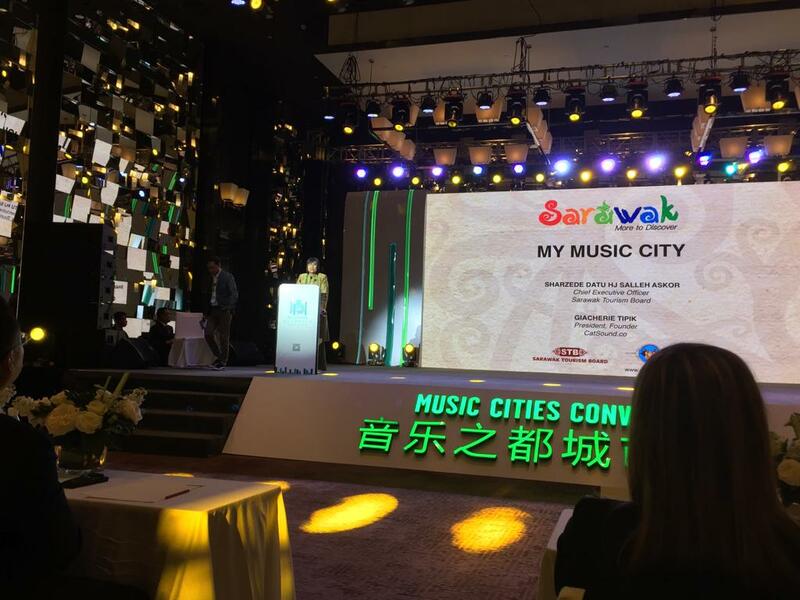 The expo was a success in raising awareness on the authenticity and vastness of Sarawak’s attractions, particularly in Culture, Adventure, Nature, Food and Festivals as well.